I love color. Any color — reds, greens, oranges, browns, purples, yellows! You name it — I LOVE them all. Colors make me happy! What’s waiting for you at the end? end of it? The colors are pale and serene and invoke a feeling of calmness. 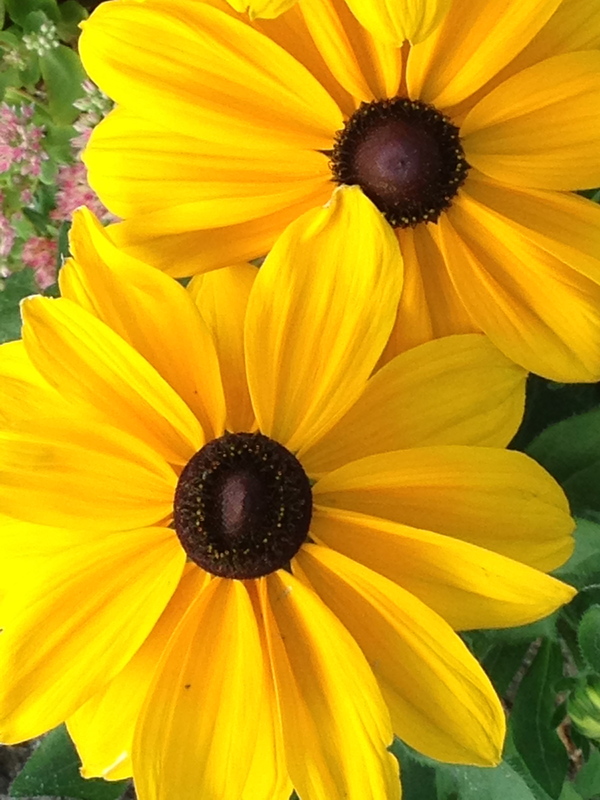 Black-eyed Susans on the East End! brown can put a smile on your face, especially if they’re in abundance. 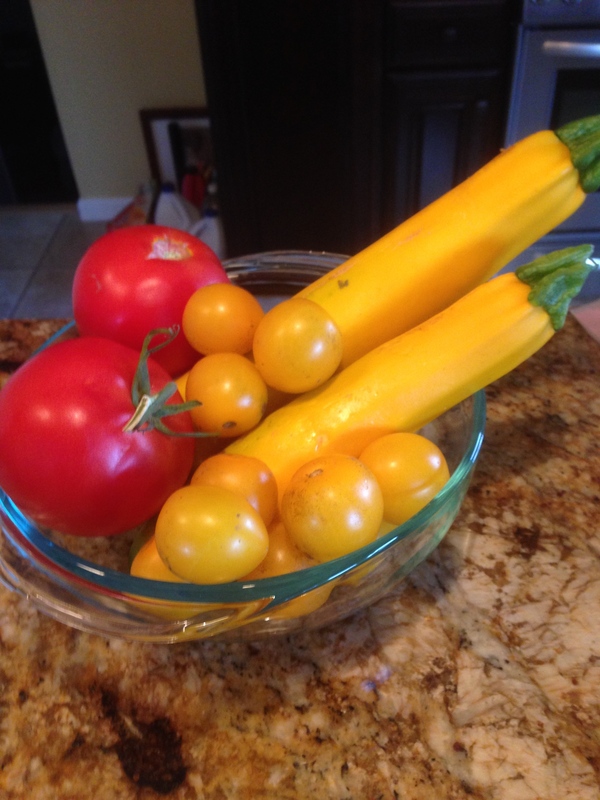 The BOLD colors of vegetables in the summer can light up my life! They reflect the joy of the summer harvest. They’re absolutely MOUTHWATERING! 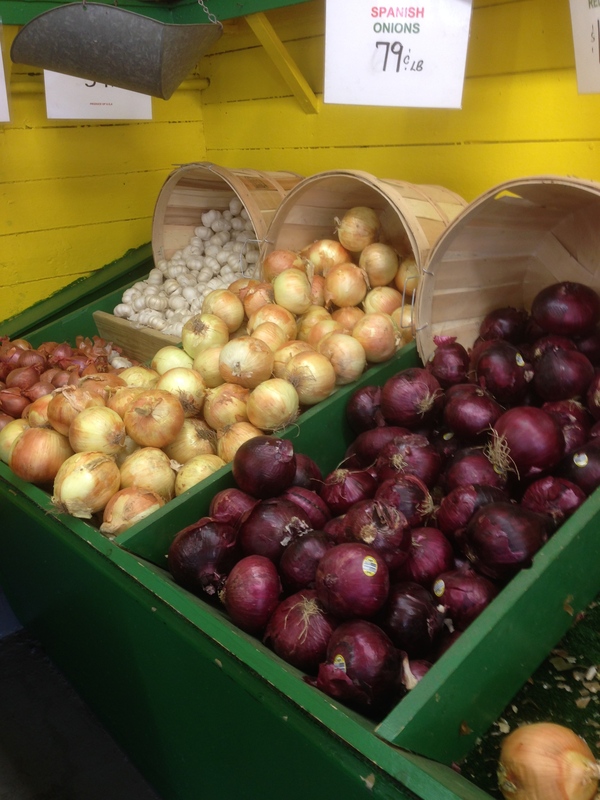 RED onions, YELLOW onions and WHITE garlic from Meyers Farm! 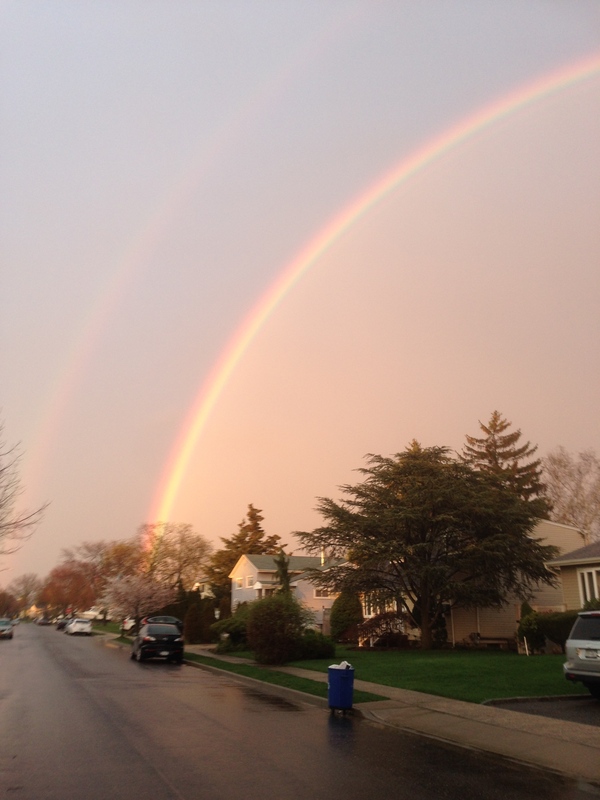 Precious gifts from the soil of Long Island. 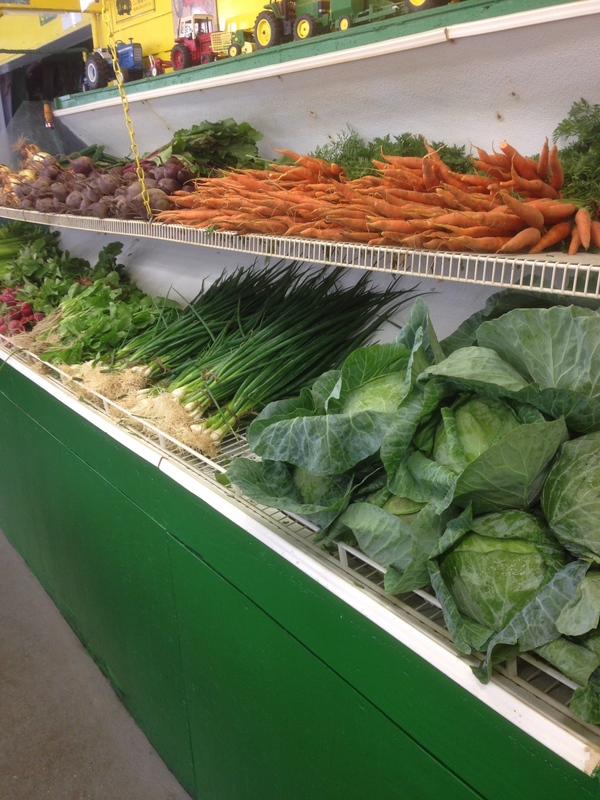 There’s no place I’d rather shop locally for my vegetables than Meyer’s Farm in Woodbury. It’s easy to THINK POSITIVELY and eat properly with these on my kitchen counter. Today is another Day #1, and it will absolutely, positively be a great day!